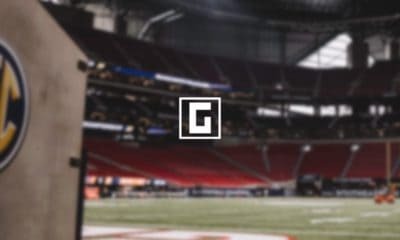 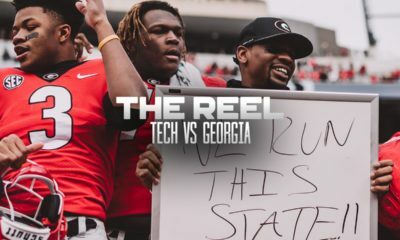 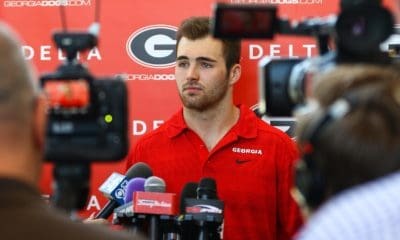 UGA has released a new football video titled We Return, which celebrates the return of the Georgia Bulldogs to Athens. 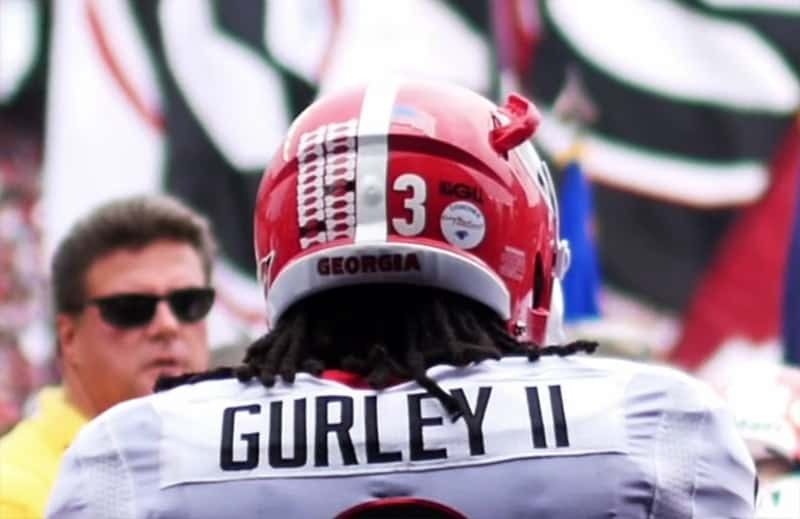 The short video also features Todd Gurley, who returns to game action for the first time since Oct. 4. 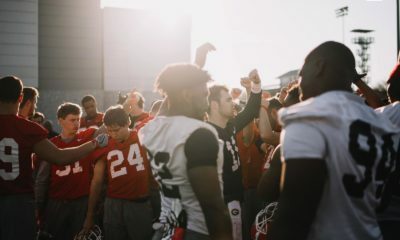 The video was created by Frank Martin and includes the song “Coming Home” by Skylar Grey and Diddy-Dirty Money.